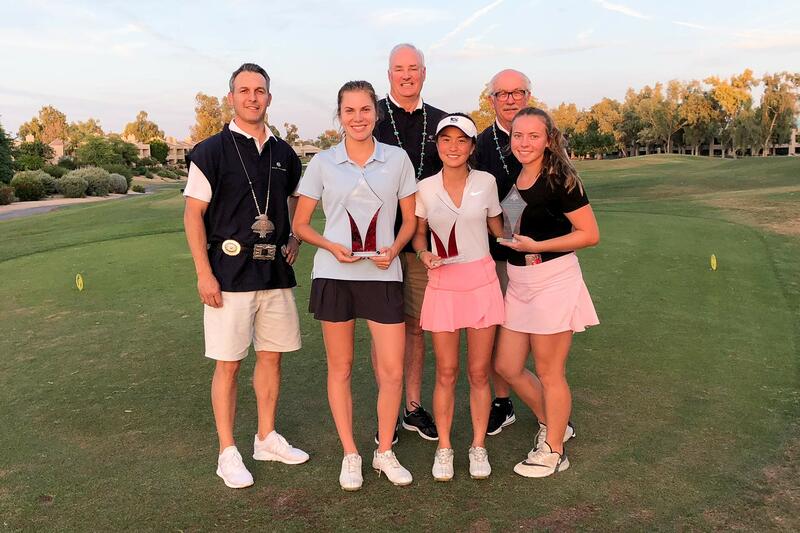 Each year The Thunderbirds and the JGAA host a special one-round tournament at Gainey Ranch Golf Club to honor Arizona’s senior class of high school golfers who played during the 2017-2018 season. 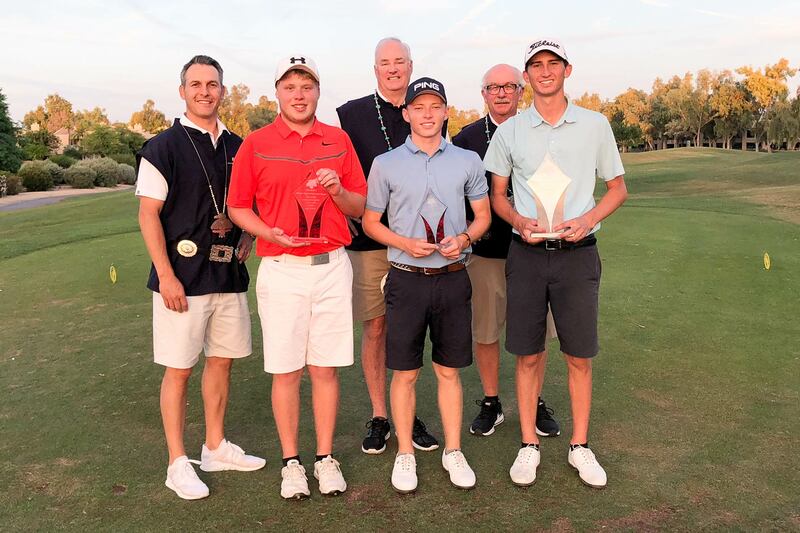 Desert Mountain’s Max Engel, who is bound for Colorado School of Mines, finished in first place in the Boys Division with a 4-under-par 68, two strokes ahead of second-place finisher Logan Eatherton of Williams Field High School. Soon to be Sun Devil, Davis Evans of Desert Vista High School came in third place with a 71. In the Girls Division, Katelyn Allen of Pinnacle High School, on her way to Creighton University, finished tied for first place with Chaparral’s Aleksia Mikalacki at 1-over-par 73. Mikalacki prevailed in a scorecard playoff tiebreaker. Cayla Clark of Hamilton High School came in third place with a 77. She will play golf for Dixie State University in the fall.  The Thunderbirds were founded in 1937 with the mission of promoting the Valley of the Sun through sports. Consisting of 55 “active” members and more than 250 “life” members, The Thunderbirds host the Waste Management Phoenix Open; the best-attended golf tournament in the world, which to date has raised nearly $100 million for Valley charities, including The First Tee of Phoenix. With its unmatched fan participation and rich history dating back more than 80 years, The Waste Management Phoenix Open has gained legendary status for being a unique stop on the PGA TOUR. 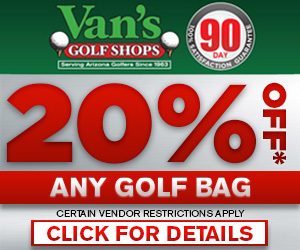 For more information on The Thunderbirds or the Waste Management Phoenix Open, call 602.870.0163 or visit www.WasteManagementPhoenixOpen.com.